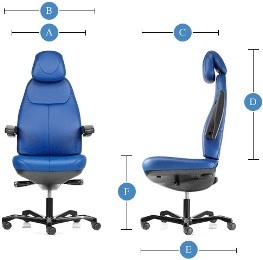 This leather ergonomic control room chair is designed for hard working 24/7 environments. Also available in fabric. 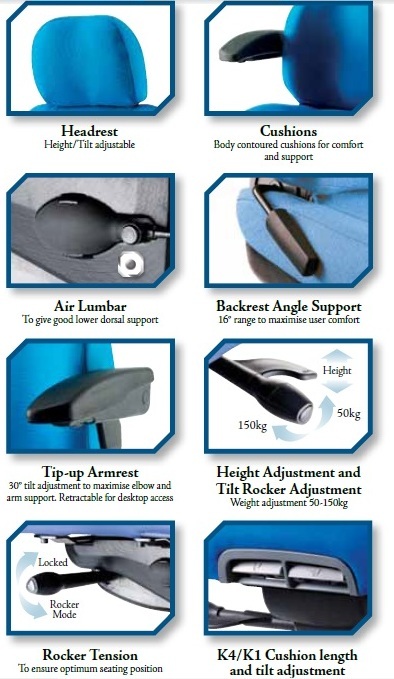 Standard headrest supplied (Image shows optional comfort headrest). Price: £ Call for an unbeatable deal!